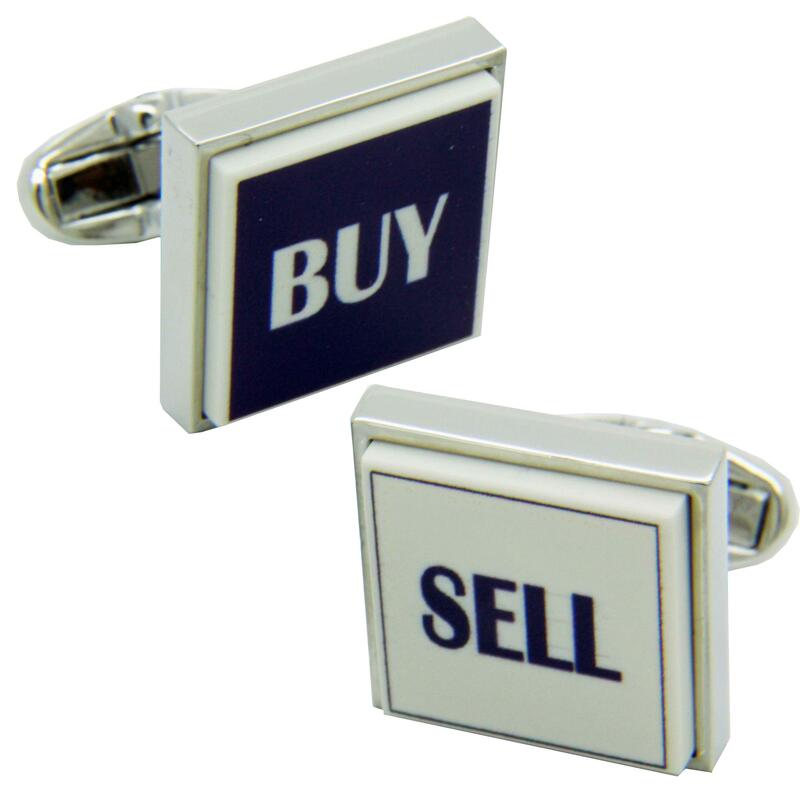 For the overworked trader, on a call and someone is asking you to make a decision on a career judging deal? 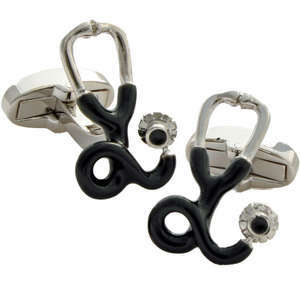 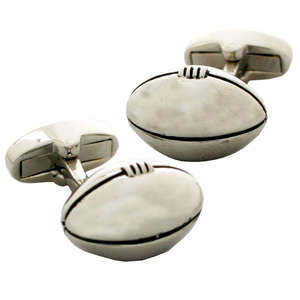 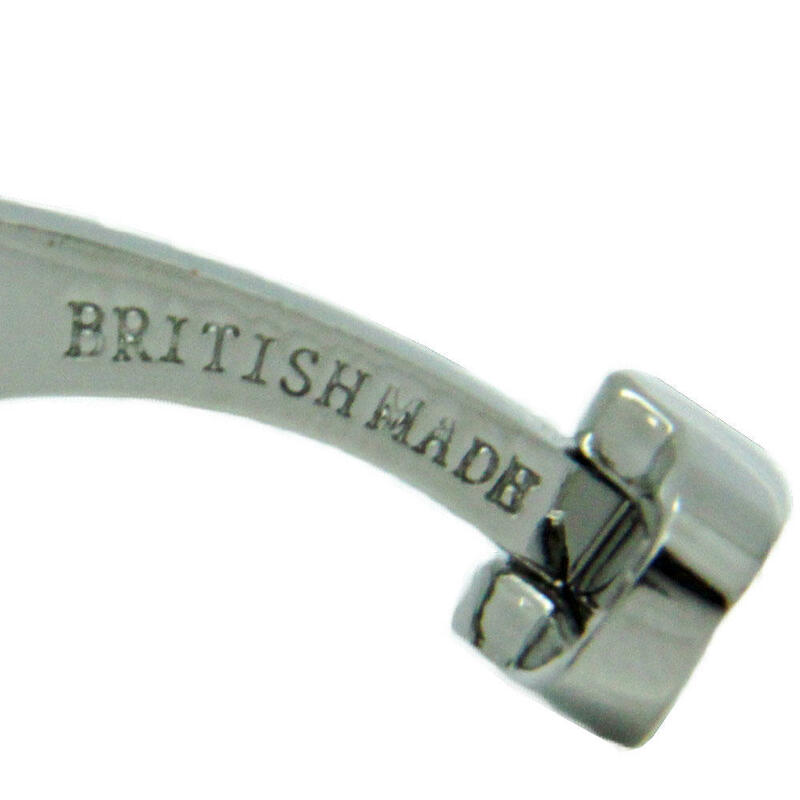 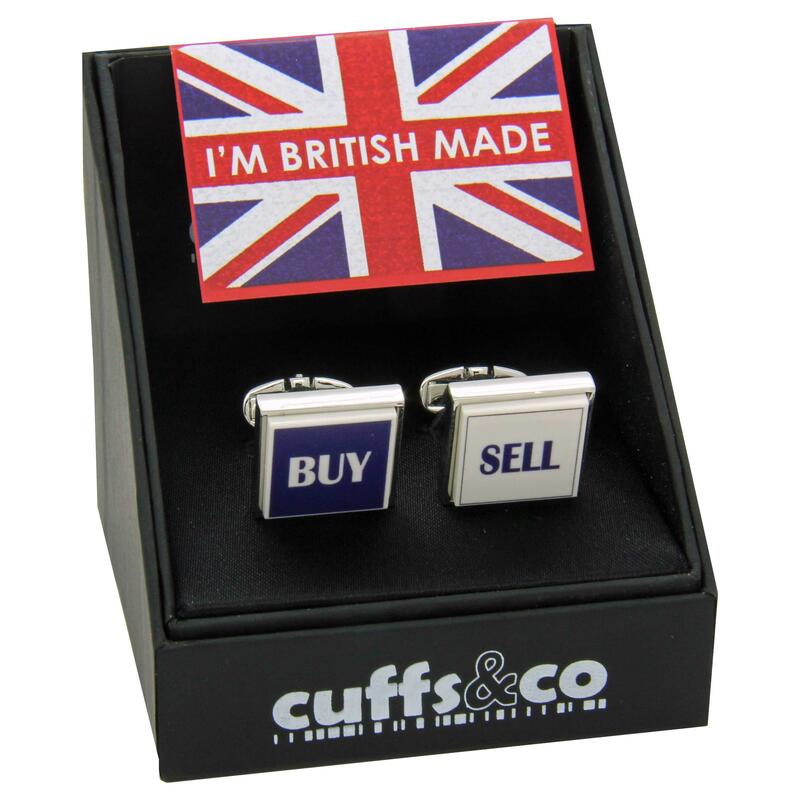 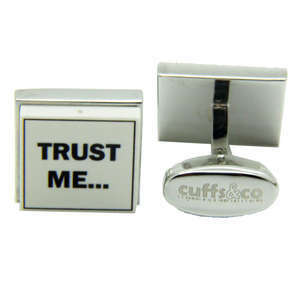 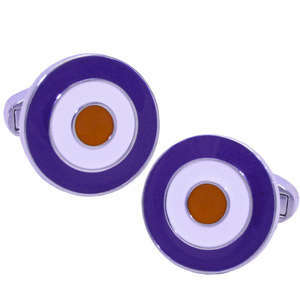 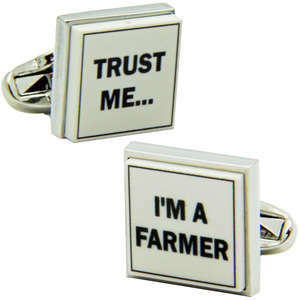 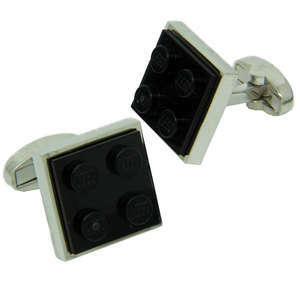 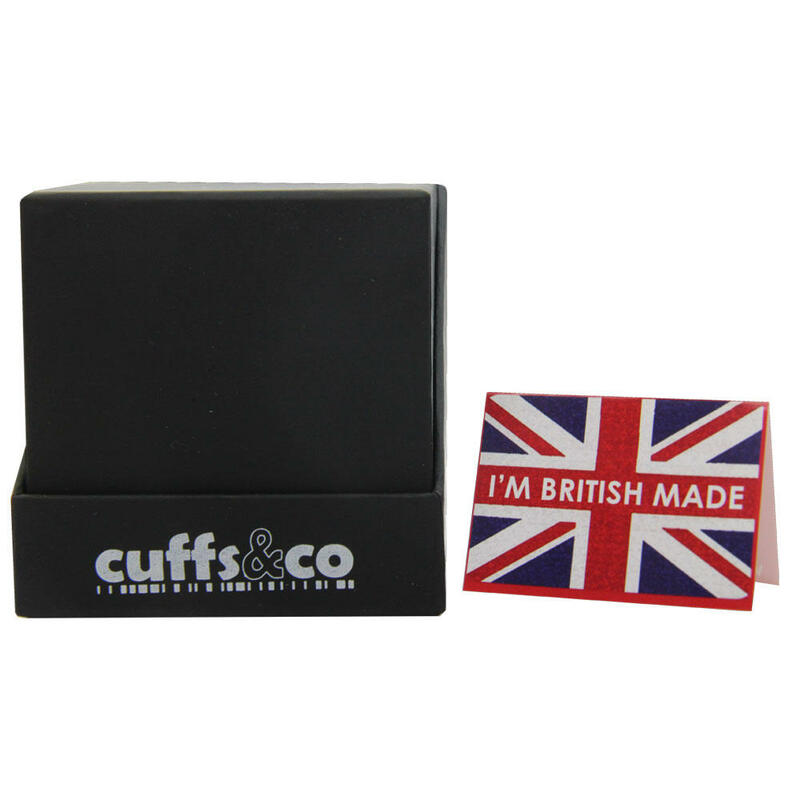 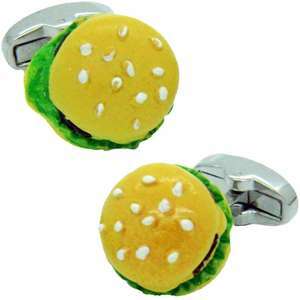 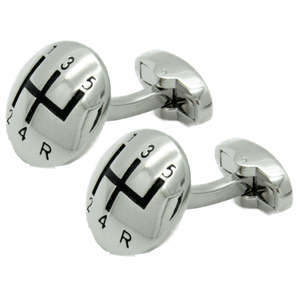 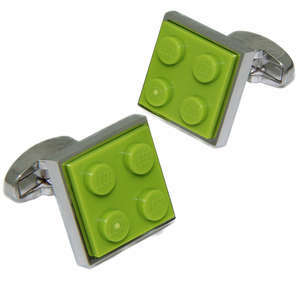 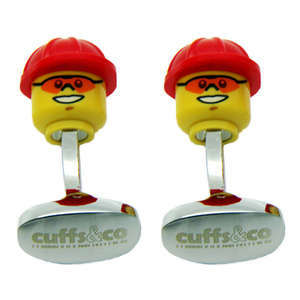 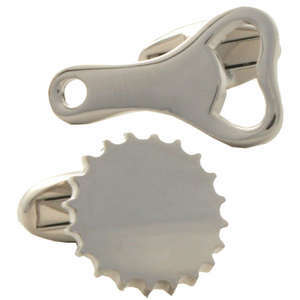 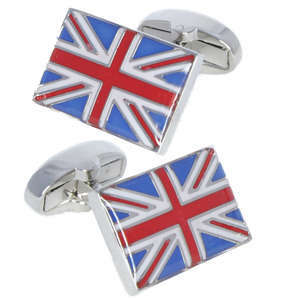 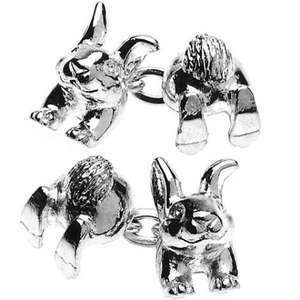 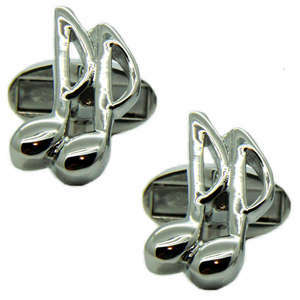 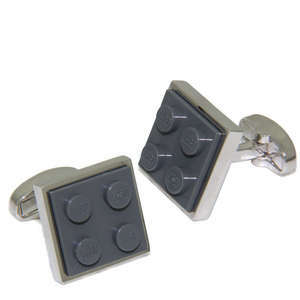 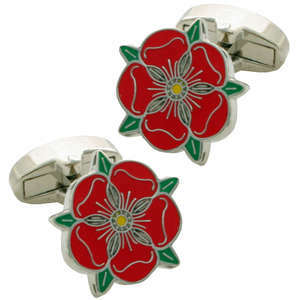 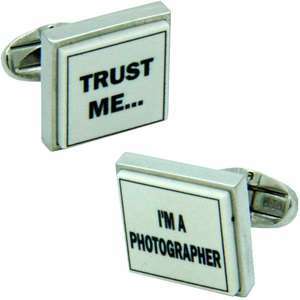 Then you MUST have these cufflinks, just hold up the relevant arm and BUY or SELL. 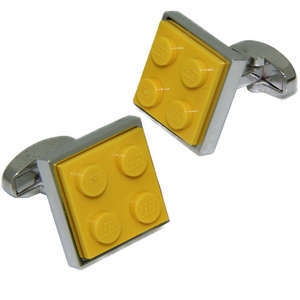 Simples, deal done.